School vacation week at Franklin Park Zoo! 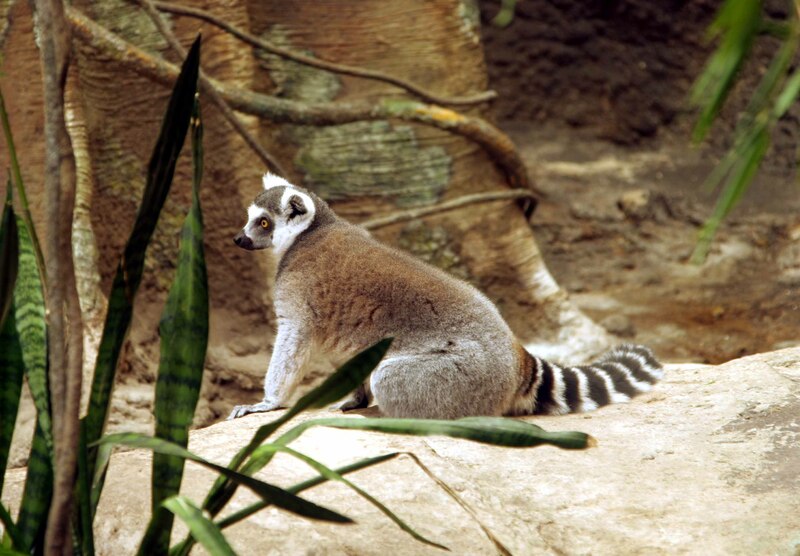 Spend school vacation week at Franklin Park Zoo! Join us for our Habitats/Ecosystems/Biomes, Oh My! program, focusing on different biomes and ecosystems each day. 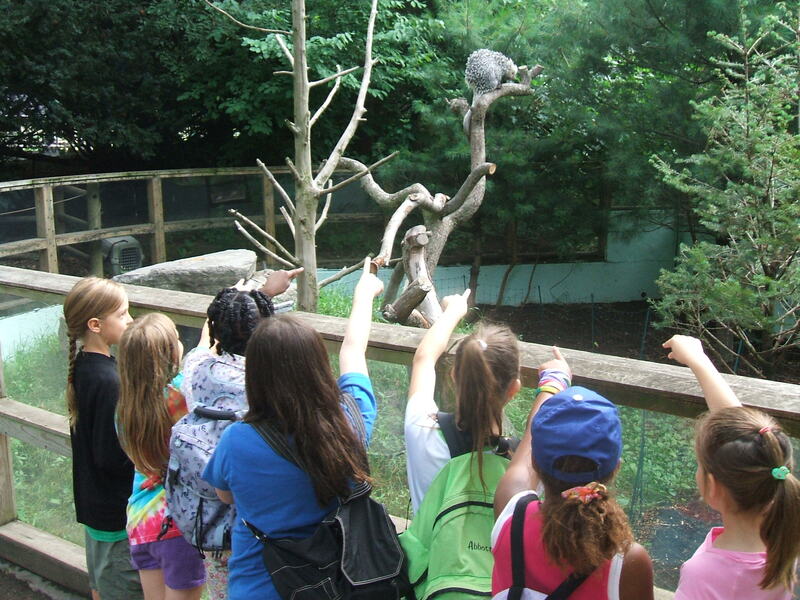 The vacation week program session will run Tuesday, February 18 through Friday, February 21, and include a combination of animal encounters, arts and crafts, behind-the-scenes tours, games and activities. For additional information, call 617-989-3742 or email education@zoonewengland.com. 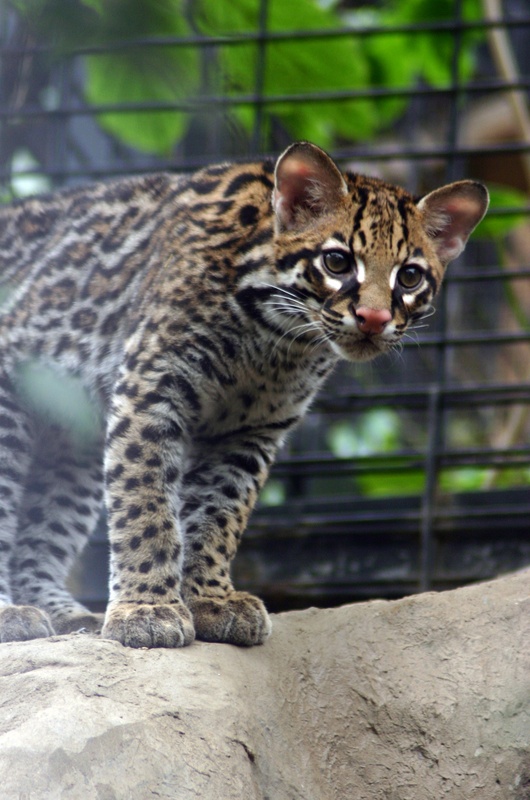 Category: Activities for Kids · Tags: School vacation week at Franklin Park Zoo!